For consumers, the next generation of mobile networks is still a few years in the future. So-called 5G networks, which offer speeds at ten to 100 times the fastest of today’s networks, won’t be powering smartphones until the end of the decade. However, there is already an intense battle among countries and technology companies looking to be the first to offer the technology. Korea has been one of the countries at the forefront, looking to have a network based on 5G technologies up and running by the time it hosts the 2018 Winter Olympics. China and Europe, which found themselves behind on 4G, have also been looking to the next generation as an opportunity to take the lead. Now, the U.S. leaders are looking to show that they too are pressing forward. Verizon announced last year that it would do some testing of 5G this year, while AT&T is announcing plans Friday that will see it begin testing this year and even start using some components of 5G to commercially offer wireless broadband later this year. For AT&T, there is a benefit to using the technology even before the cellphone standards are set, in order to meet its merger-related commitments to expand broadband access to rural and outlying communities that today have DSL or satellite as their only options. AT&T plans to begin lab testing in the first half of the year, working with Intel and Ericsson, followed by field testing in Austin to determine how the 5G equipment handles real-world conditions like rain and wind. 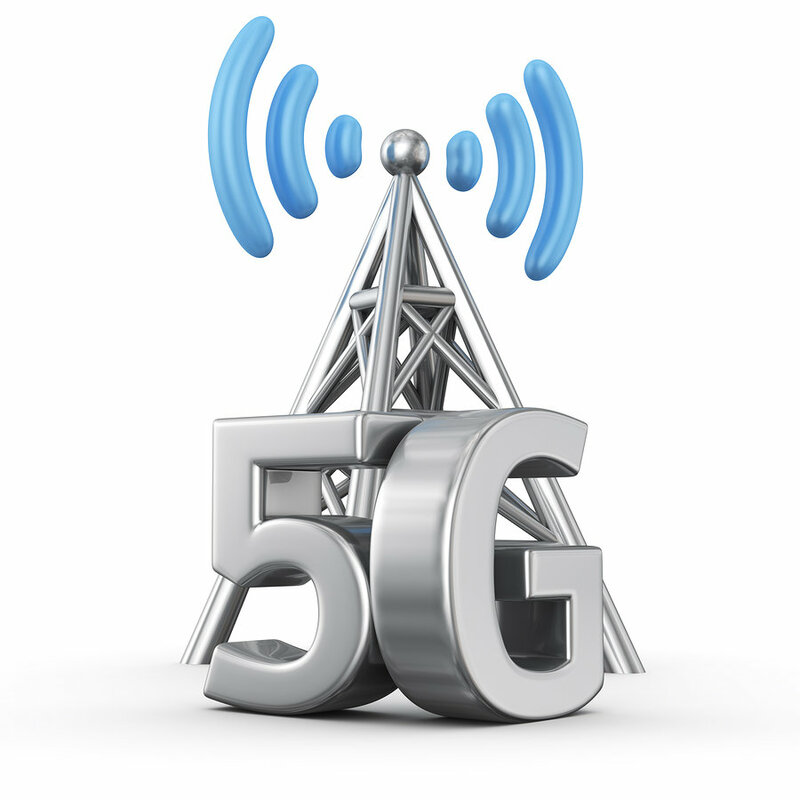 That will be particularly important as one component expected to be part of any 5G standard is the use of high-frequency waves that can move data far faster, but also travel shorter distances and are more subject to interference. 5G technology is seen arriving first in home broadband, then later in data-only devices, like tablets, before eventually making its way to cellphones in 2019 or 2020. AT&T’s announcement comes ahead of Mobile World Congress later this month, where 5G is expected to once again be a hot topic. It’s a geopolitical battle as well as a race among carriers. The U.S. faces both advantages and challenges from being a leader in 4G when it comes to the next generation. On the one hand, those that were behind in the last generation are eager not to repeat the same fate. Because of that dynamic, no region of the world has ever been at the lead of successive generations of mobile technology. On the plus side, the shift from 4G to 5G is likely to involve a lot of software and those with the latest network approaches, including small cells, are likely to be in a better position to establish a 5G network. Those that make the equipment are also in a fierce battle, with current leaders Ericsson and Nokia Networks pitching technologies that more closely resemble current gear, while those on the outside looking in — including Samsung and Huawei — are incentivized to pitch a more radical hardware overhaul. Even as various standards bodies work over the next few years to define the 5G standard, there is the risk that some companies will look to jump the gun. That was the case last time as several types of networks were sold to consumers as “4G” before the arrival of the LTE technology that eventually became synonymous with the current generation of networks. “I think that could happen here as well,” Donovan said. In particular, he noted that LTE is due for one more significant speed boost, known as LTE-Advanced-Plus, that some carriers might be tempted to pitch to consumers as 5G.